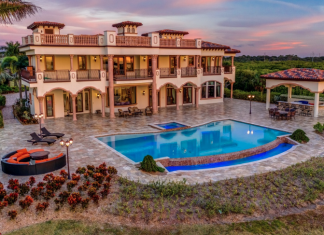 This waterfront home is located at 12147 S Us Highway 41 in Gibsonton, Florida and is situated on 12 acres of land. 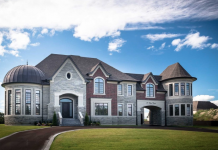 Surrounding lots are included in the selling price and brings the total acreage to 200. 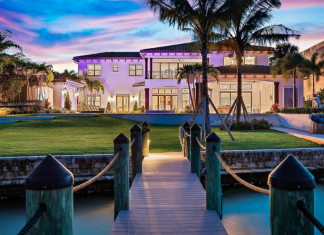 This waterfront home is located at 5341 Pennock Point Road in Jupiter, Florida and is situated on 2/3 of an acre of land. 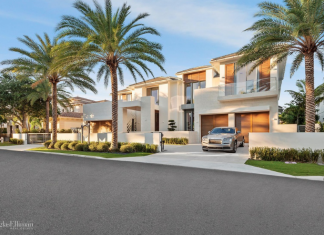 This newly built waterfront home, dubbed "Villa Bianca", is located at 249 W Alexander Palm Road in the Royal Palm Yacht & Country Club in Boca Raton, Florida and is situated on 1/3 of an acre of land. 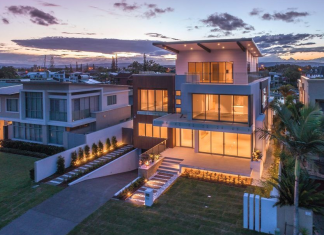 This newly built contemporary style waterfront home is located at 24 Shearwater Esplanade in Runaway Bay, Queensland, Australia. 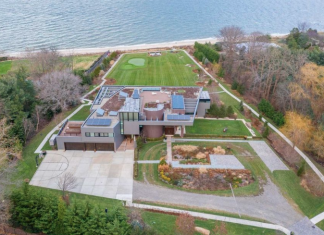 This Contemporary style waterfront mansion is located at 88 Old House Lane in Sands Point, New York and is situated on nearly 4 acres of land. 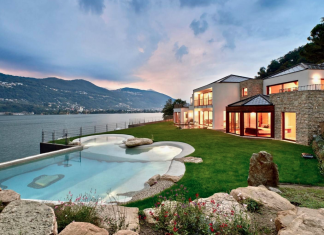 This waterfront mansion is located in Ticino, Switzerland. 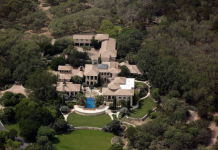 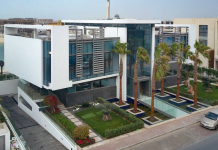 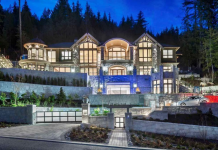 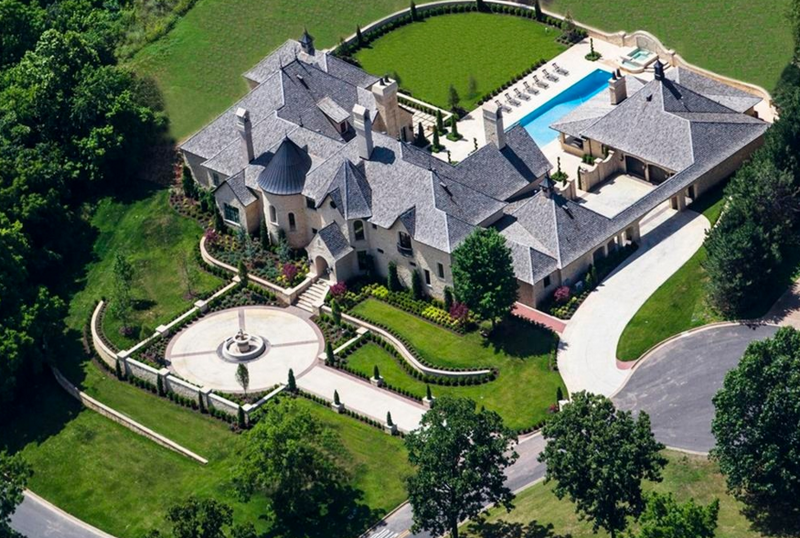 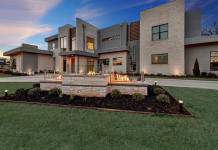 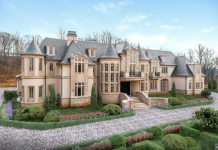 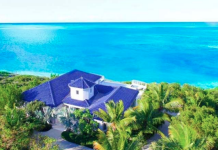 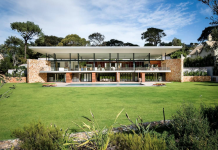 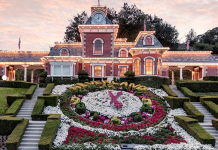 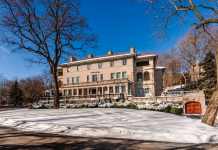 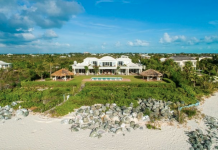 It was built in 2016 and features approximately 18,298 square feet of living space with 7 bedrooms, 8 bathrooms, indoor swimming pool, subterranean garage and more.